Of course the studio, based in Cambridge, MA, didn’t provide any other tidbits, meaning that details of the title are unsurprisingly been saved for an E3 reveal. 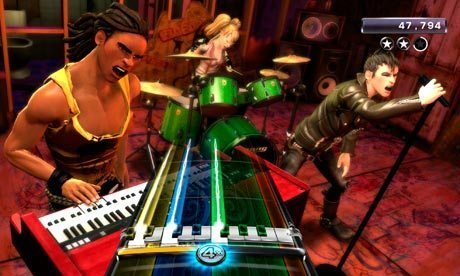 There is the possibility, then, that we might see another Rock Band off-shoot, like The Beatles: Rock Band or Green Day: Rock Band, announced over the coming weeks. Either way, we’re sure to keep our eye out!